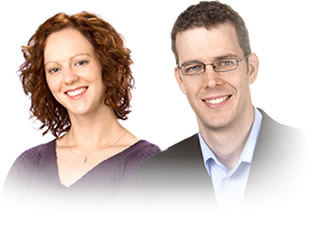 Perth Chiropractors, Dr. Christine Cordick and Dr. Robert Rodine, welcome everyone from Perth, Smiths Falls & Carleton Place to experience relief and wellness. Some patients come in during a crisis and need relief, and others see us to incorporate the benefits of chiropractic into their ongoing approach to wellness. Regardless of where you begin, we hope you walk out our doors knowing you’ve invested in the future of your health. Our approach is always to listen well and dig deep to identify the root causes of pain and dysfunction. We then provide each patient with an understanding of the problem at hand so that they can partner with us in their treatment. 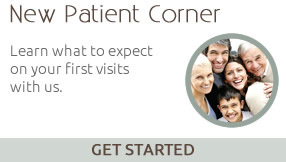 Each patient is asked to share their goals, so that we can tailor our care to meet them. 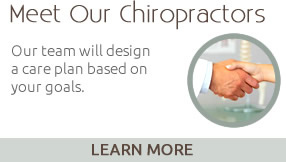 Everything we do is in support of helping you reach your goals and achieving a higher quality of life. 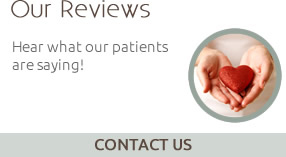 Our goal is to meet your goals; to offer you the best treatments suited to your situation, and get you feeling like you again. Health Is A Family Affair. In families, we set examples and support each others goals. This can also be true of self care. Your family members health and mobility is important to you and vice versa. Chiropractic can play an important role in this and is for any ‘body’ at any age. Dr. Cordick explains everything in such an amazing way. She is a great teacher and was able to help me understand what I need to work on. The staff are super friendly and organized. I’ll be bringing my whole family here. Very thorough and I didn’t feel at all rushed. This was my first visit and I was very pleased with the professionalism and that they respected my time. Happy that the office is in Perth – very convenient AND I came away VERY confident in the care and treatment that I will receive here.